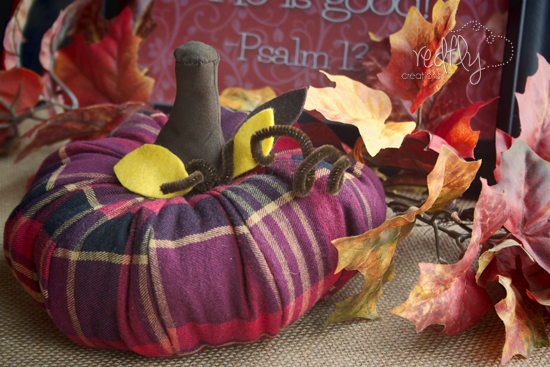 Redfly Creations: Turn an Old Flannel Shirt into a Pumpkin! 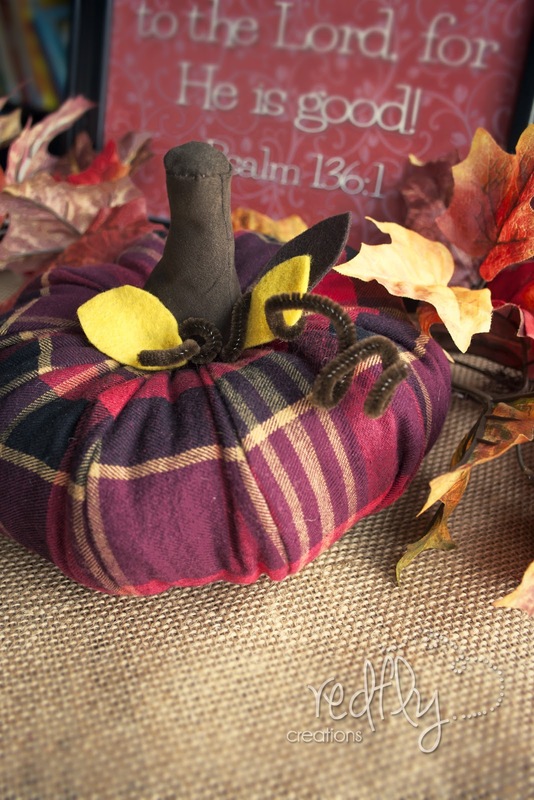 Turn an Old Flannel Shirt into a Pumpkin! 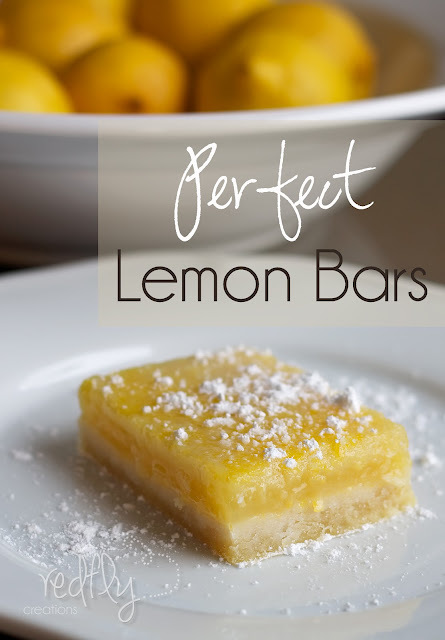 It really wasn't very difficult to make. 1. Start off with an old flannel shirt (or about 1/4 yard of flannel fabric). I ended up cutting out the back of the shirt and making the complete pumpkin with only that piece. 2. 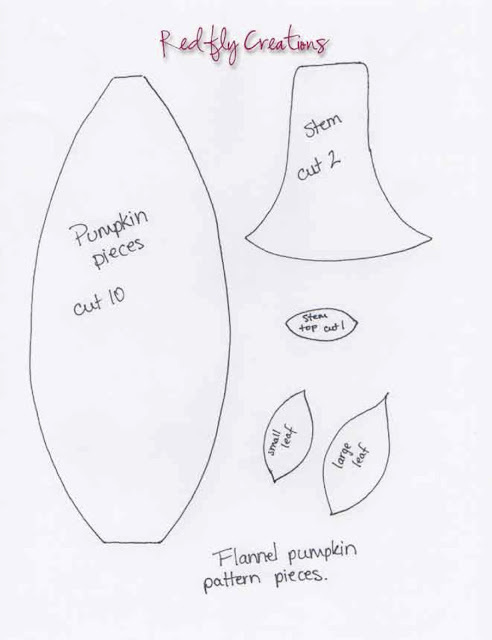 Go here and download the pattern pieces for the pumpkin. 4. Next cut out the stem pieces (a total of 3 pieces) from the flannel or scrap brown fabric. Sew the two larger pieces together ---sewing only the two sides. Do not sew the top or bottom closed. Now sew on the top of the stem. Your pieces should still be inside out. This round piece I stitched on by hand because it was simpler for me. Now sew the stem to the pumpkin top with an invisible stitch. 5. Cut out the leaves from felt. Use whatever fall colors match your pumpkin best. Twist up a piece of brown pipe cleaner to make the stem. 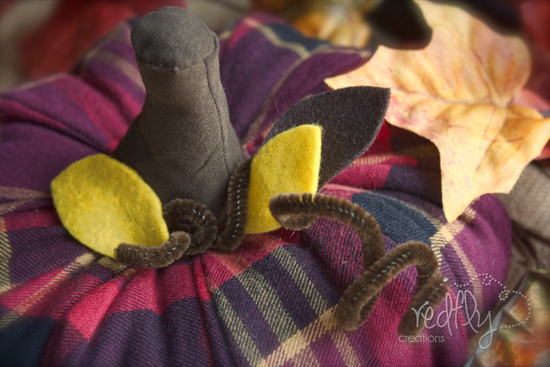 Stitch the leaves and pipe cleaner onto the the pumpkin. 6. Sit back and enjoy your work!! Happy Fall!!! 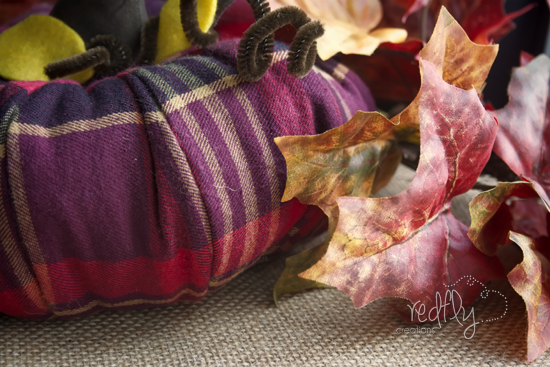 Note: The verses are also available as free printables on my fall decor post. Many more great ideas to come! This is brilliant! I love the pattern. 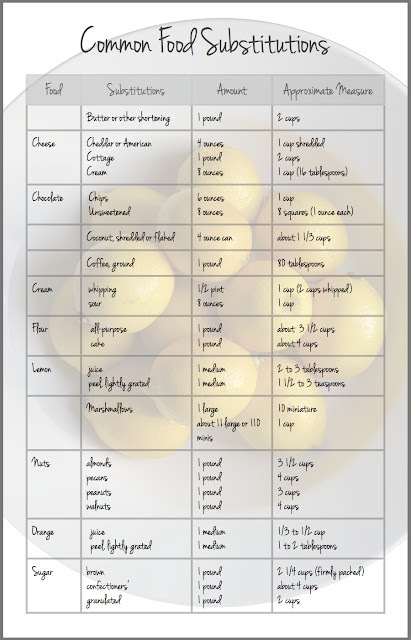 I hope you will stop by and link this up to my Wickedly Creative Halloween Ideas Party if you haven't already. cute! 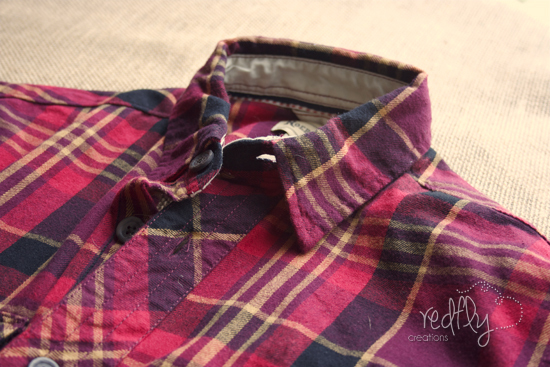 What a great way to reuse an old flannel shirt! 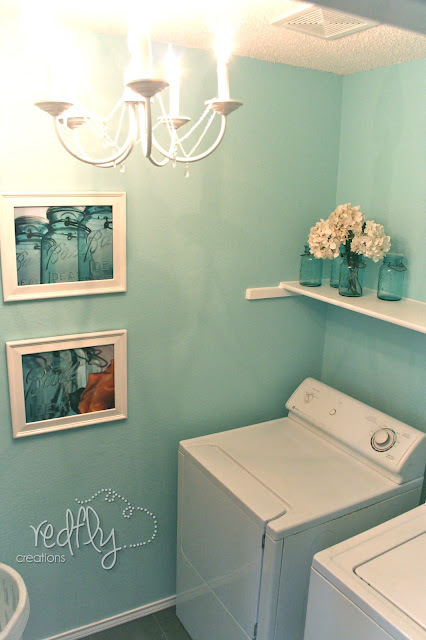 I'd love for you to share this and any other crafts at my new linky party, Submarine Sunday. I hope you'll stop by! What did you stuff your pumpkin with, batting, rice?? Love it! What a great idea! I love how it looks, it would be so cute for a mantle or table in our house. Hi there! 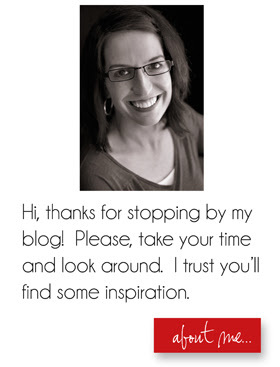 Just wanted to let you know that I featured this on the Weekend Wonders Link Party.. Come grab a button if you’d like. Have a great day and thanks again for sharing with us!! Thank you so much Miss Thrifty! A no sew pumpkin with hot glue gun and small branches with attached leaves from backyard tree for stems. Love the flannel. Maybe I missed something--which is the top of the pumpkin and which is the bottom circle? Helpful to have an arrow on the "pumpkin pieces" pattern. AND...did not see the step where the stuffing goes in. When does that happen? Will keep trying--have it sewn together, all 10 sections and that looks good, but what's next?